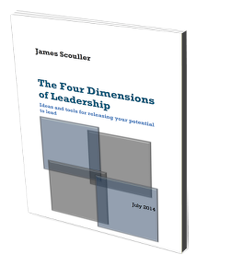 Readers with comments or questions about The Three Levels of Leadership can contact the author by filling in the form below. Don't forget to check out his Leadership Blog. The blog now includes answers to readers' questions that originally came through this Contact page... plus other stuff on leadership psychology and self-mastery and comments on current events. Note: I may write another book or an article that interests you. Ticking this box means that you'd like to know if I do something along these lines. Leaving the box unticked means, "Thank you, I'm not interested." If you do opt in, you can opt out any time by unsubscribing when you receive an update. If you can not read the word, click here to generate a new one. This feature is designed to reduce spamming.